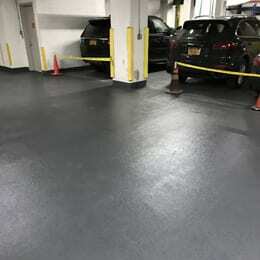 The Westminster, located at 180 West 20th Street is a 15-story residential building completed in 2002 which has an underground parking garage. A second level beneath the parking garage includes storage and mechanical spaces. 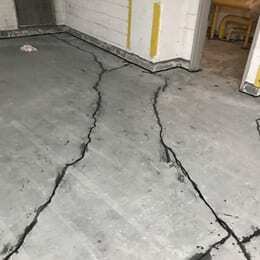 Cracking and spalling had occurred at the slab on below-grade portions of the garage, and moisture had infiltrated the interior space below the parking surfaces. 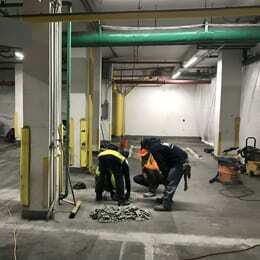 The project involved concrete crack repair, injection waterproofing of sub-cellar perimeter walls and traffic coating at the cellar level garage. SUPERSTRUCTURES provided investigation, design and construction administration services.